The Advaneo data marketplace; the path to growth, innovation, new business models, or the starting point for a goal-oriented, virtual ideas competition, the Datathon. A marketplace for businesses and data professionals, mapped in a distributed system. In an internal data marketplace for companies, files that are often dormant in data silos are brought back to life. Available to employees as metadata in the context of data governance, for example, for an instantaneous exchange between marketing and sales, purchasing and production, or between multiple production sites. At the same time, this opens up the possibility of data exchange with external partners. Share or monetise and license with the aim of initiating new business models, innovations or new collaborations. Whether access to your data is internal or worldwide, thanks to the architecture of the International Dataspace Association (IDS), data sovereignty is ensured. All user data remains decentralised at the data provider, whereas metadata appears exclusively on the data marketplace. The Advaneo data marketplace offers a multilateral offer; internal or external data exchange, or collaboration in internal, external or closed user groups (CUG). Only the data provider has sole decision-making authority. In addition, a shop-in-shop offer can be set up, i.e. companies can also open their own shop in the data marketplace based on the certified Advaneo IT infrastructure and the offer of the scaled marketing effect of Advaneo data marketplace. At the same time, Advaneo provides an open-data-collection service that is worldwide and of unprecedented quantity and quality. The clearly structured offer of the Advaneo data marketplace enables quick and easy access: Searched for and found! This ensures defined and controlled data usage for the data provider. With the Advaneo data marketplace, you can open data silos. Your data becomes a payload once more and supports you in real time as a valuable decision aid. External data exchange with partners also ensures data sovereignty and data usage control. The claim of data security is guaranteed by the architecture certified by the Fraunhofer Institute. All data remains decentralised at the respective data provider. The marketplace only displays metadata and extensive open data accessible to all registered participants. 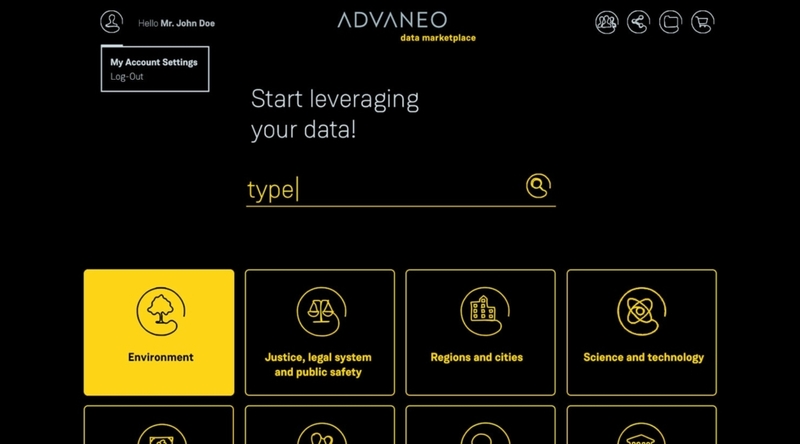 The Advaneo data marketplace connects companies with data experts worldwide. 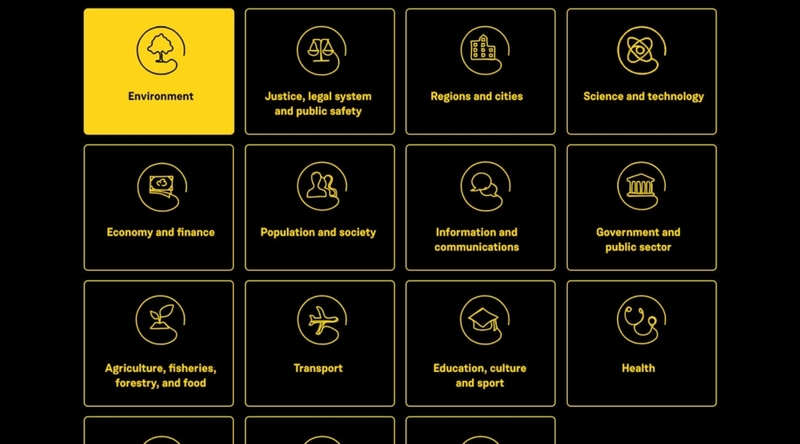 Whether looking for how to use your own data or data-driven innovation, Advaneo organises, accompanies and supports competitions for ideas for the best solutions.